Bauxite rotary kiln is made up of the shell, driving device, supporting device, the supporting device with thrust roller, sealing device at kiln tail, movable kiln head and the combustion device, etc. To maximize efficiency, our rotary kiln incorporates the advanced hydraulic thrust roller device, high measuring precession plunger pump, contact graphite block sealing device, variable speed adjusted valve, and other nationally advanced technologies. 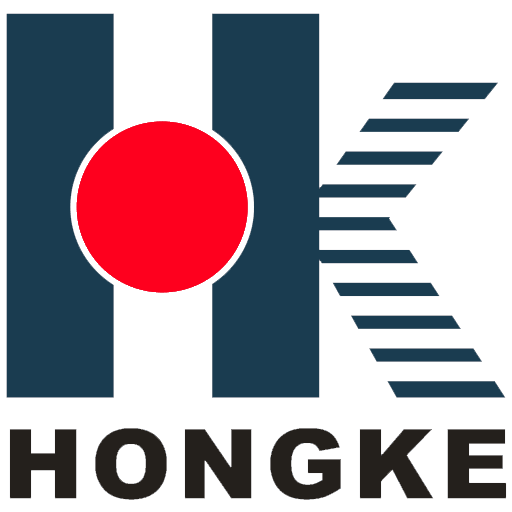 Hongke is a professional manufacturer of various kinds rotary kiln, such as cement rotary kiln, limestone rotary kiln, ceramic propppant rotary kiln, LECA rotary kiln, dolomite rotary kiln, bauxite rotary kiln and etc. As a kind of indispensable equipment for calcining cement clinker, this industrial furnace is applicable in the cement industry, metallurgy industry and chemical industry, etc. According to the nature of materials, the vertical kiln can be classified as cement rotary kiln, metallurgy chemical kiln and lime kiln. Factories and chemical plants, etc. It is used for the magnetic roasting of iron ore and oxidizing roasting of chrome and nickel. It is also applied to bake high-alumina, chamotte, chrome ore and chrome powder, etc. (1) Cement kiln is used to make cement clinker. Both dry and wet methods are applicable. (3) Lime kiln can bake active line and dolomite, and thus are popular in steel factory and ferroalloy factory. Looking for ideal Bauxite Rotary Kiln Manufacturer & supplier ? We have a wide selection at great prices to help you get creative. All the Bauxite Rotary Kiln Price are quality guaranteed. We are China Origin Factory of Bauxite Rotary Kiln for Sale. If you have any question, please feel free to contact us.